Logos for company or personal use, company mascots and website banners. Wolf Pack Fight Gear wolves, commissioned by Mike DeMott. I created the anthro wolves in this logo only. 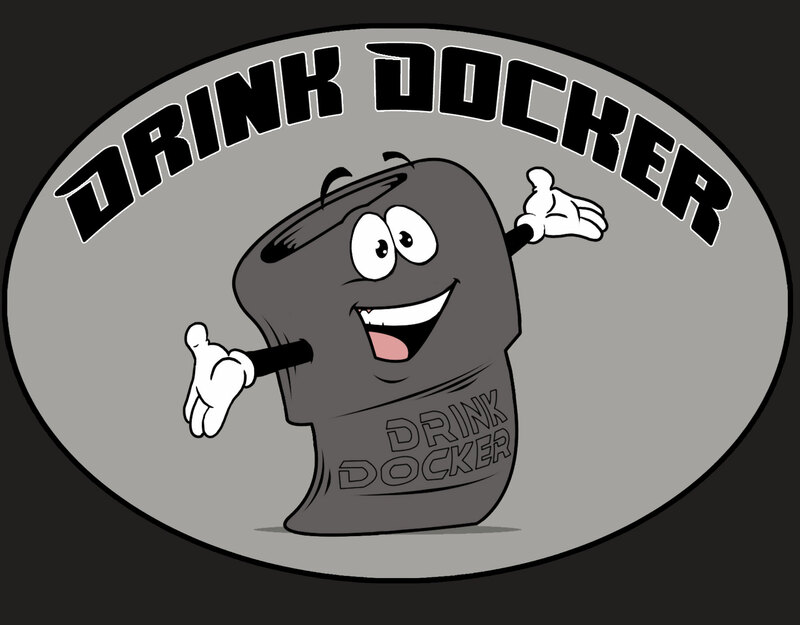 Facebook Banners for Drink Docker INC. Web Banners for various book titles. Logo for The Loft Movement Youth Group. 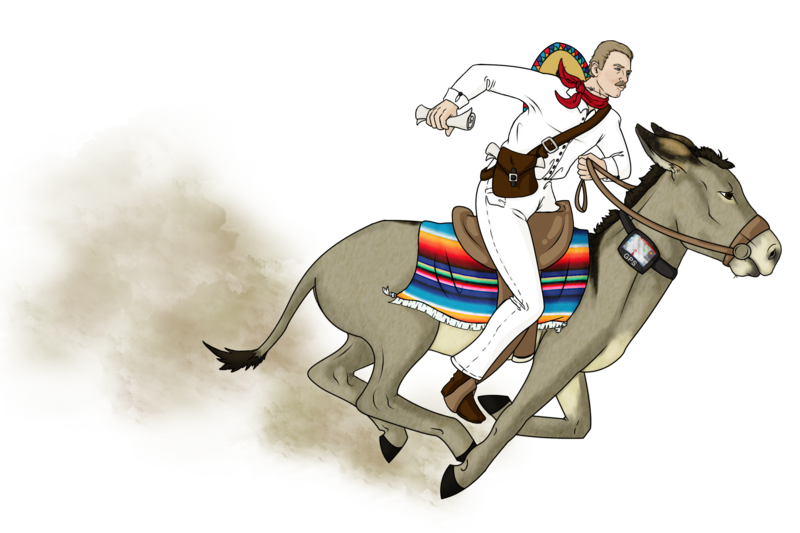 Mascot/Logo for an Express Mail Service in Puerto Rico. 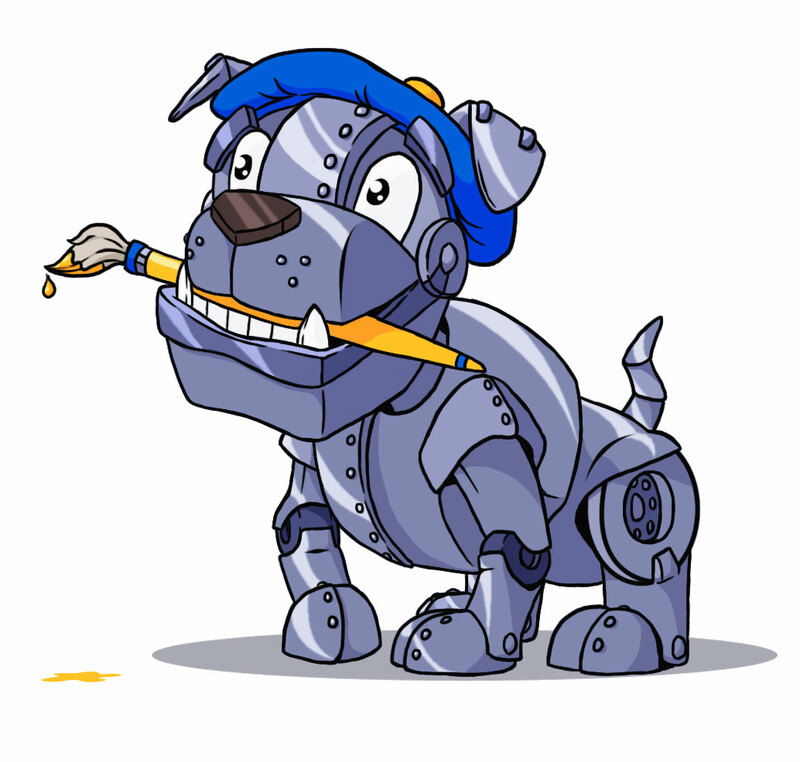 A Mascot for a digital art company. The Logo for Annie Acorn Publishing LLC.